Final vote counts Tuesday showed that Democrat Ben McAdams did not jump the gun when he declared victory a day earlier over two-term Republican Rep. Mia Love. He won by 694 votes, or a margin of 50.129 percent to 49.871. That margin of 0.258 was just barely outside the 0.25 percent that would have allowed Love to request a recount. 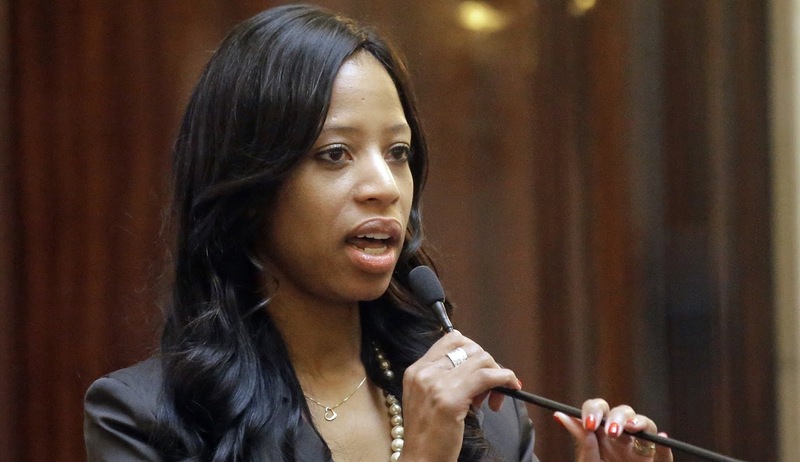 Love, the only black female Republican in the House, was expected to issue a statement later about the race. Her staff said she is out of state for Thanksgiving, and would not give any interviews until after the holiday. McAdams’ victory means House Democrats will hold at least 234 seats as the majority party in January when the new Congress is sworn in.